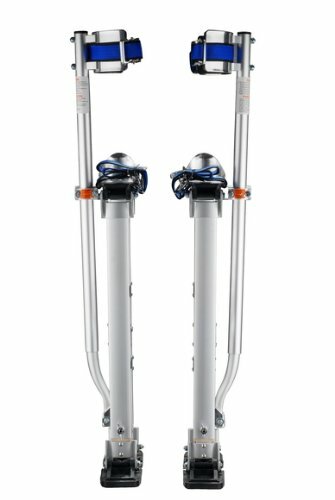 If you’re out there for a set of drywall stilts, stop having a look! Pentagon tool is an industry leader in drywall supplies and accessories. 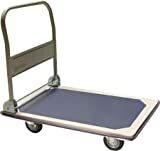 They sell more lifts, stilts, and accessories than most other sellers combined. 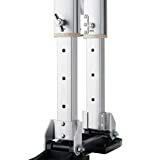 You are bidding on a set of new premium grade drywall stilts. 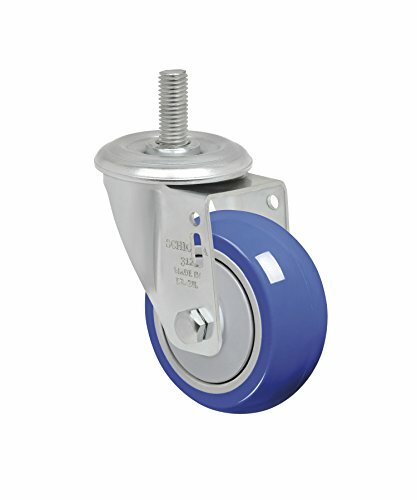 They are ideal for drywall painting, electrical, drop ceilings, and lots of other applications. 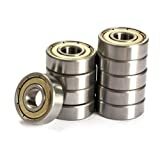 These are made of premium grade aluminum Alloy and are backed up. 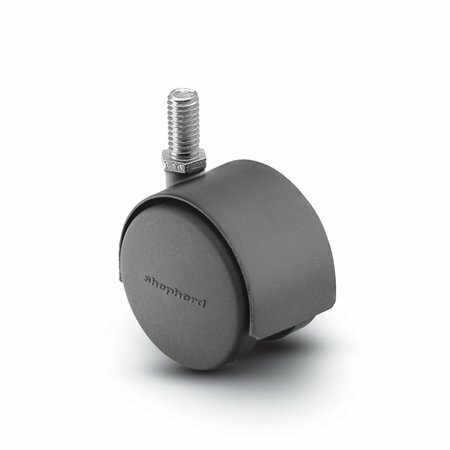 The exclusive Wing bolt design offers flexibility and versatility you’ll be able to adjust the Height without tools. 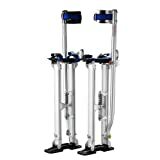 In our Opinion, these are the lightest, safest, and most durable set of stilts available on the market in this price range. You’ll not be disappointed. Features include: better fit resulting in smoother action and less wobble in our new improved Nylon leg adjustment sleeves. 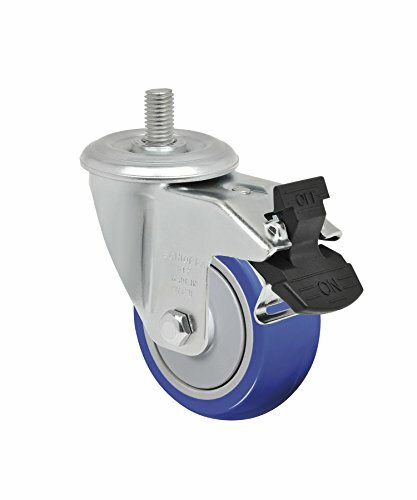 High strength aluminum Alloy allows for strong working parts and lightweight (6 lbs 4 oz EA.). 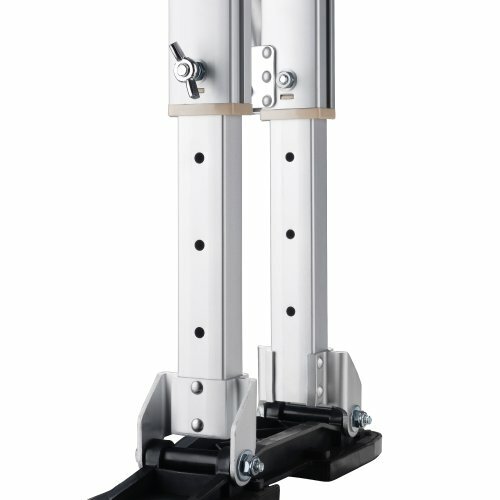 Lightweight aluminum construction – offers a one pound weight Differential over other stilts. 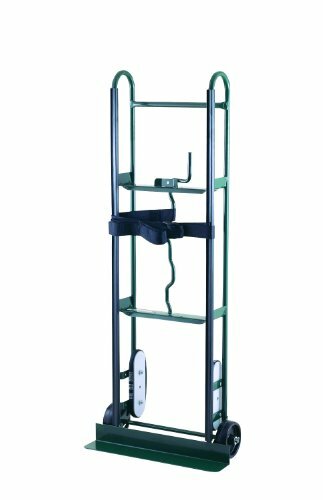 Adjustable from 18 inch to 30 inch to accommodate most working heights. 228 lbs load capacity. 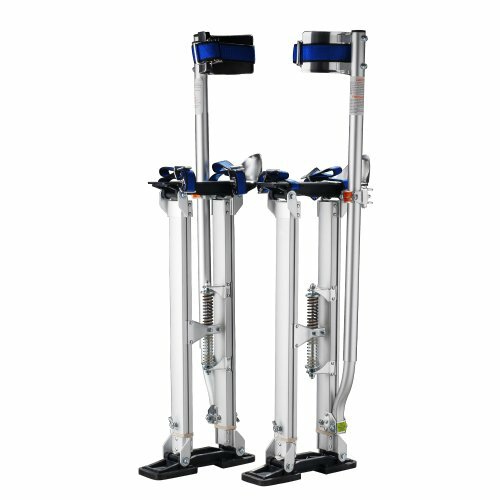 Dual Spring action allows flexibility and prevents legs from sliding. Premium grade rubber soles prevent slipping. Adjustable leg bands with pads provide added comfort. Adjustable heel plates and foot straps – include self-locking metal buckles. Beneficial for professionals! 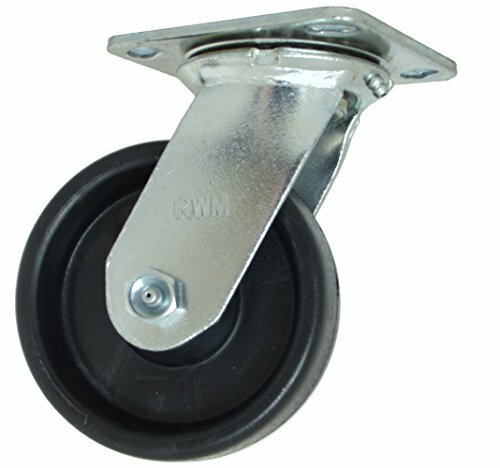 new Wing bolt design lets you adjust the Height without tools.